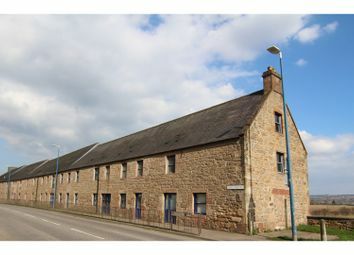 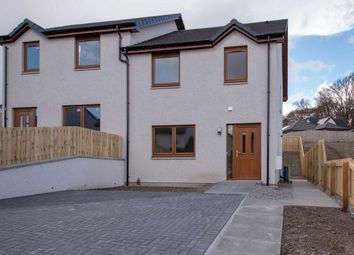 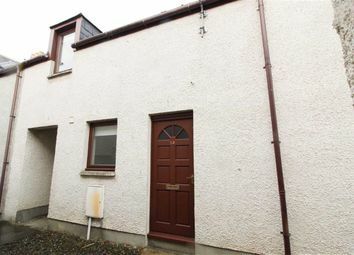 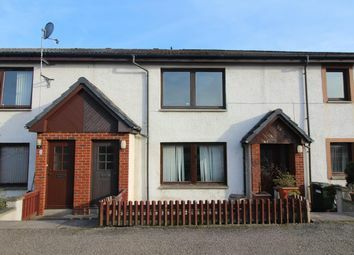 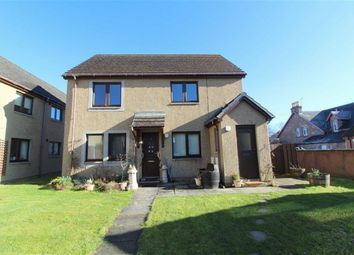 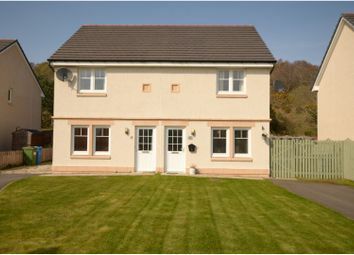 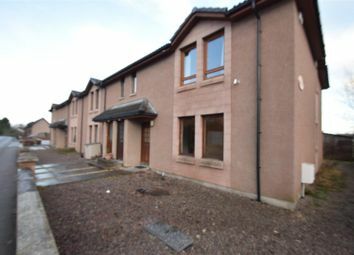 Spacious two bedroom flat situated in the centre of the popular village of Muir of Ord. 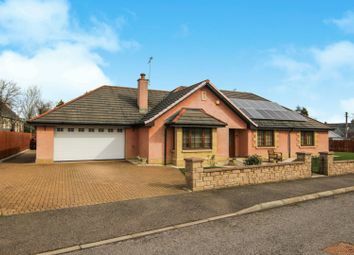 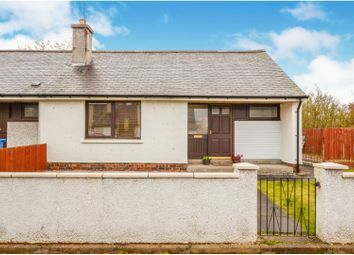 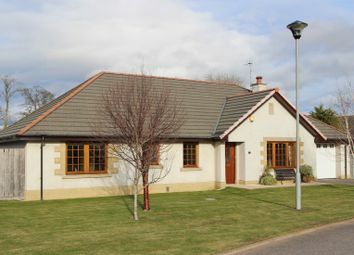 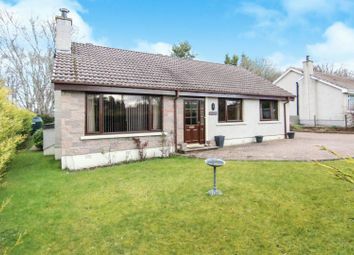 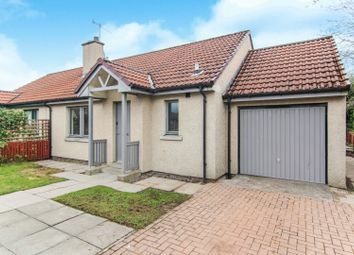 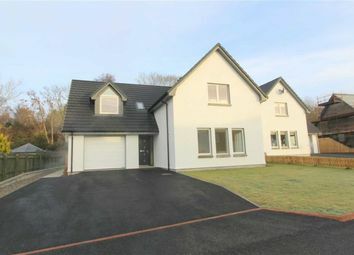 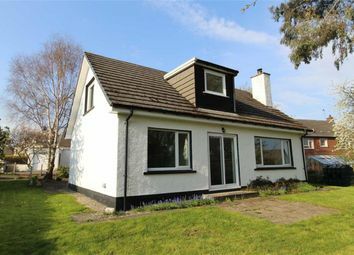 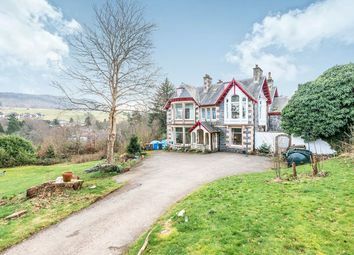 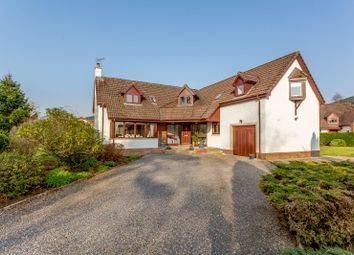 An attractive detached home set in nicely landscaped garden grounds on the outskirts of the charming Victorian Spa Village of Strathpeffer. 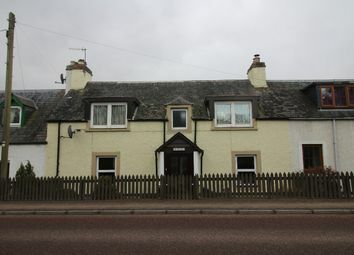 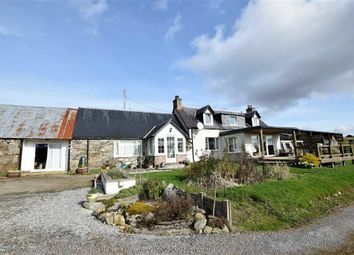 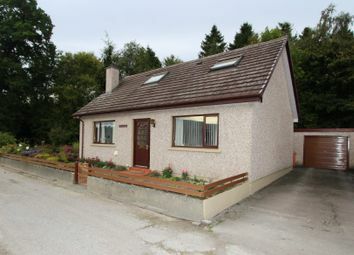 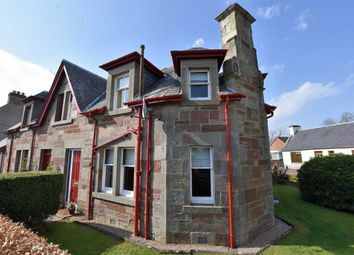 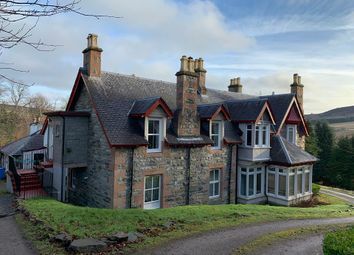 Mid-Terraced Traditional Cottage in Contin. 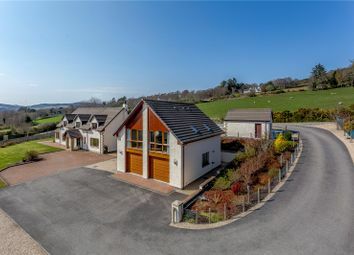 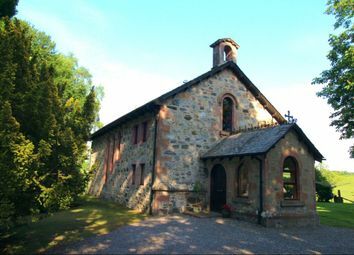 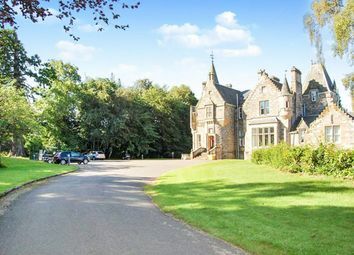 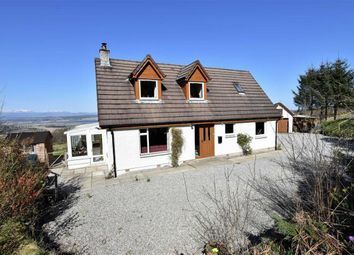 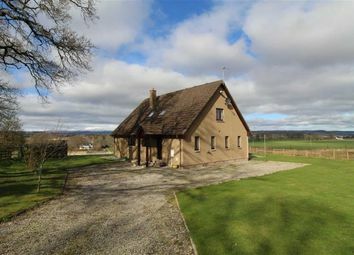 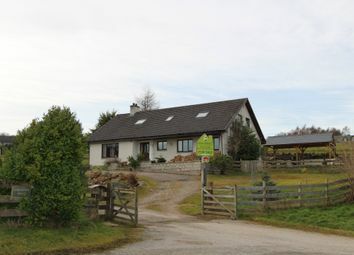 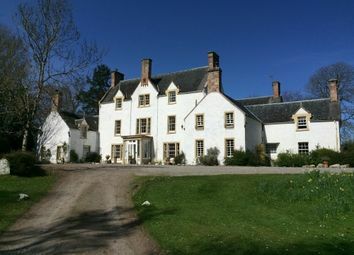 Amazing opportunity to own Beautiful Highland site close to the popular town of Dingwall. 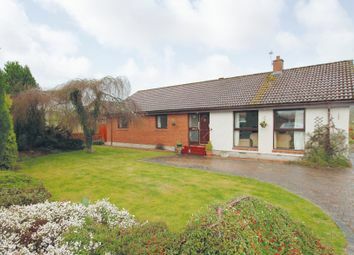 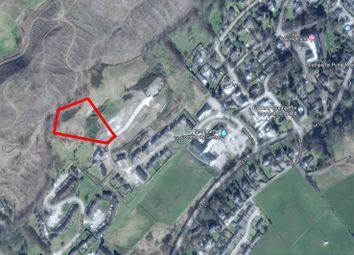 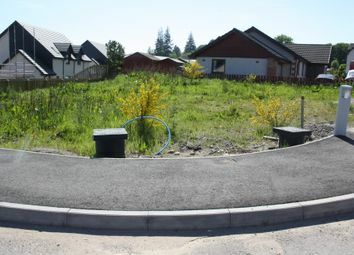 Site extends to 6,070.28 sq m (1.5 acres).